Eliza A. Foust born December 1843 in Henry Co. Indiana and she died October 19, 1937 in Polo Missouri where she is buried.. She is the daughter of Jacob Foust and Leah Moyer Foust. 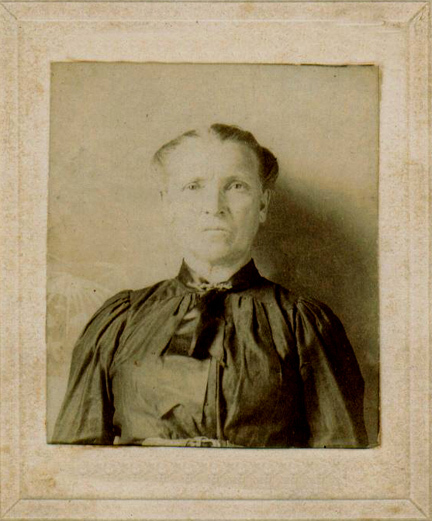 Eliza A Foust married Truman H. Strong on December 22, 1859 in Henry Co Indiana. They lived in New Castle exclusively until about 1885. Many of their children remained in New Castle and some of the decendants still reside there to this day.